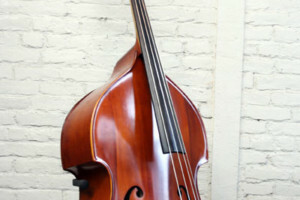 Anyone who has traveled with an upright bass knows that it can be a real hassle. 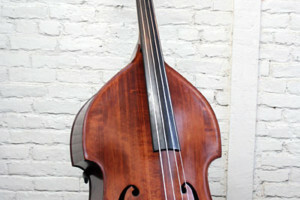 While electric upright basses are easier to get around, they don’t give the same feel and response as their acoustic brethren. 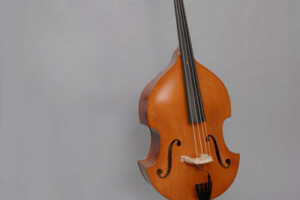 Renowned luthier David Gage reacted to the issue by designing the Czech-Ease: a full scale double bass that features an abbreviated body for easier portability. 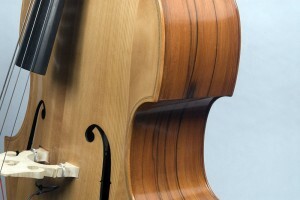 In production since 2004, the Czech-Ease comes in four models of varying construction. 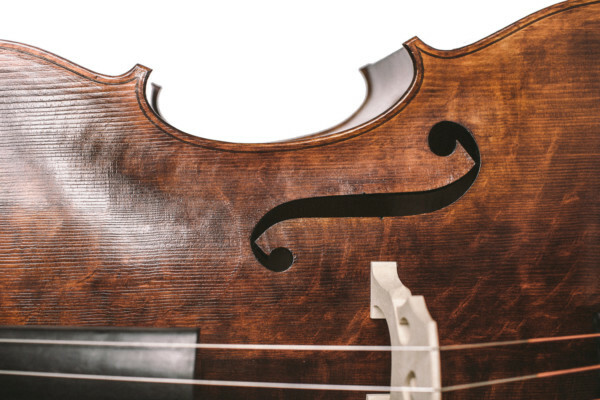 The Standard CE features a laminated spruce and maple body, while the Hybrid H1 adds a carved top, and the Carved C1 has a fully-carved top, ribs, and flat-back. Fans of the old school will appreciate the “Vintage” Ply K1 version, which offers Gage’s K1 plywood blend of laminated tonewoods to match the presence of classic plywood basses. 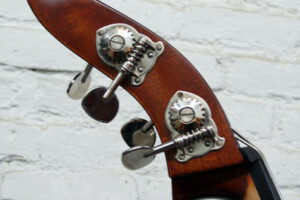 The bass comes fitted with a Realist pickup that sits underneath a custom-made David Gage adjustable bridge. 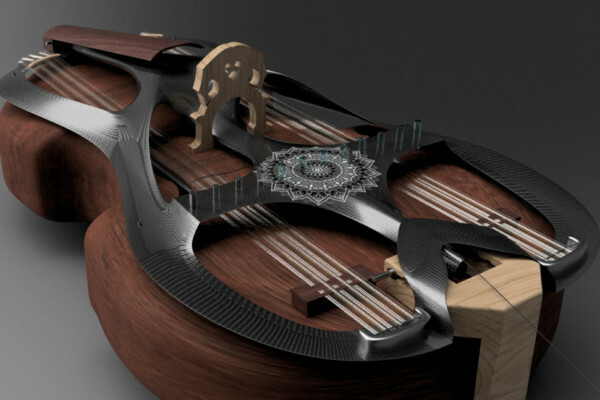 Other features include an extended carbon fiber endpin, a special tailpiece to accommodate for the body size, and a removable scroll. Inside its Featherweight Czech-Ease case, the whole package weighs under 50 pounds. For more info, check out the Czech-Ease website. I own one, sounds great, travels well and super easy to get around town with! I just can’t get over how UGLY that thing is. 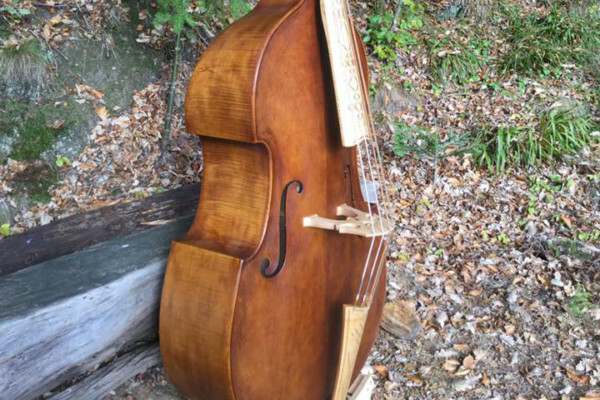 Mine is plywood, strong bass. Takes a lickin’ but keeps on tickin’! It’s neither UGLY nor VILE, fits in the back seat of a taxi. I live in a fourth floor walk-up, with a tight stairway. It’s a bit easier that a normal sized bass. I’m keep wondering if I should buy one. 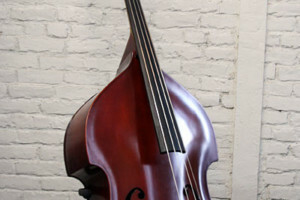 One of the main reasons I’m so reluctant to do jazz gigs is that I don’t wanna schlep my 7/8th LARGE Hachez bass around HK, which is VERY VERY difficult to fit in a taxi ..
Just wondering, how much is it?